Yo, I want some free comics! 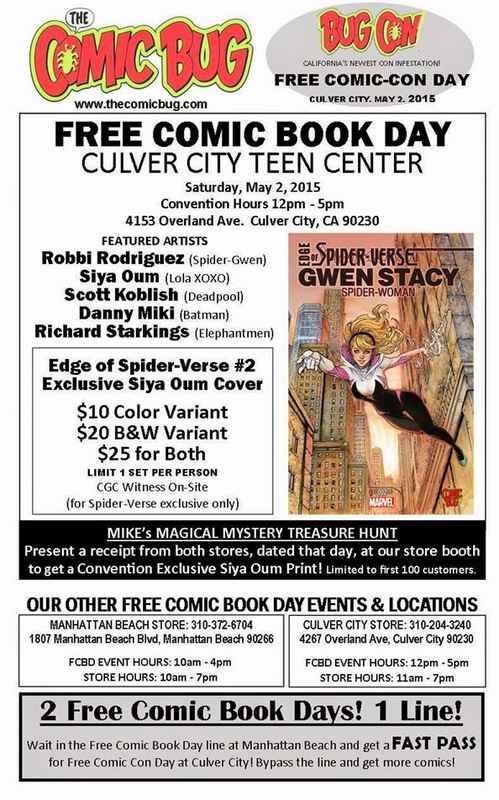 Well, boys and girls and the new standard of those accepted in-between them you all have the ability to go out this Saturday and get free comics around LA. Unless noted all events takes place on Saturday, May 2, some are going for two days and some are going all month long. 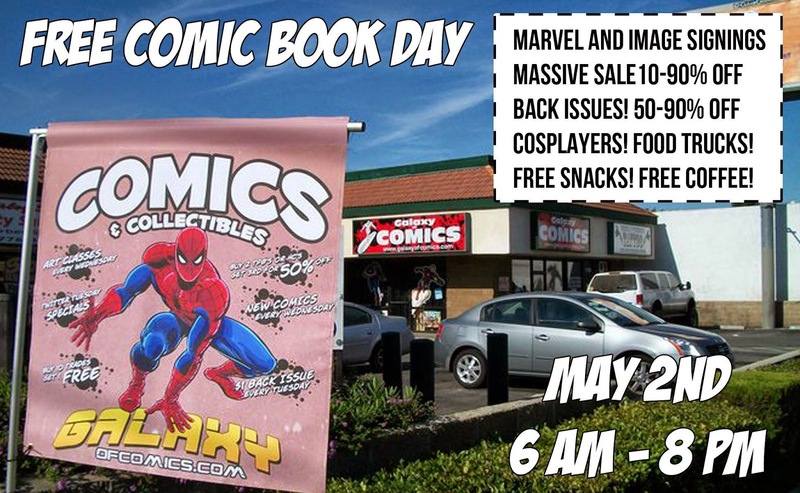 So go outside and enjoy Free Comic Book Day, follow the link for official info about the day. 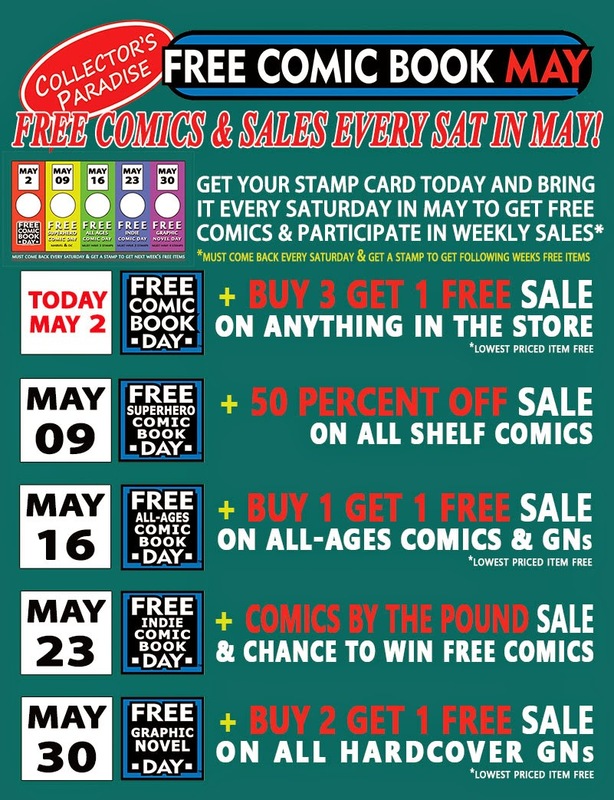 Blastoff Comicfest will transform The Federal into a mini comic convention this Saturday, May 2 for Free Comic Book Day. Comic book creators, writers and artists will be in attendance for sketches, your questions and to sign your stuff. Blastoff, the store, will be open too with deals and more free comics to give out. You're walking distance from the NOHO 7, so you can catch Avengers 2 after getting your books. By no means in second place is Comic Bug with a huge amount of writers and artisst out in their rented Teen Center for their own con too. Check their site for a full list of names as their slow to put them online. One of the stand out activities they'll have is Sketch Fighter, where artists team up with comedians in a battle royale competition. Signings, and chances to win prizes with a raffle and a cosplay contest, one contest is for your pet. 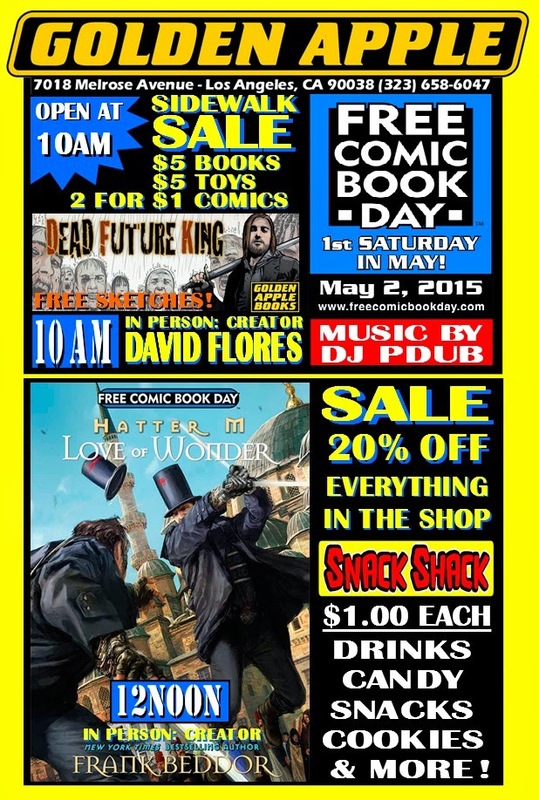 Galaxy of Comics is keeping it simple with sales and signings, they're slow to get the anmes attending up too. Check their site. 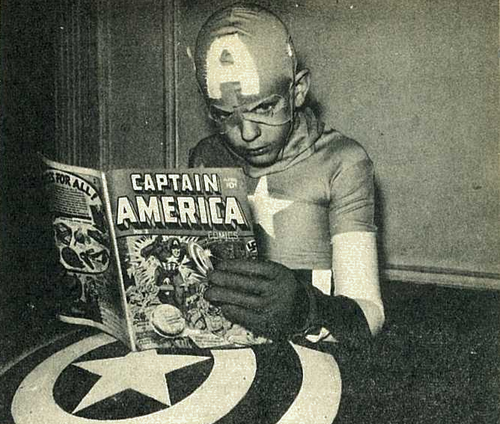 The whole month is has free comics at both locations. Come back every Saturday weekend to meet new artists and get more free comics. What sets them apart is a stamp card. Get stamps each week to get more free stuff next week. Jacob Semahn (Goners) Lissa Treiman, (Giant Days)and Jaime Hernandez (Love and Rockets) just to name a few will be attending their celebration. Just head back and you can have Angus Oblong (Creepy Susie, 13 Tales for Troubled Children, and TV's The Oblongs), Sarah Banning (Find Kelley Green) and Nick Doan (Monster Elementary) sing your stuff and get free goodies. A sidewalk sale with $1 snack. Check their site for signing times, they give more comics when you bring a can to feed the hungry. -50% OFF - Trades, Hardcovers, Back Issues and VARIANT covers. -Selected Back Issues for ONE DOLLAR!